The Management of Institute Bioproduct Development (IBD) Laboratory Services assures that all the laboratory staffs are committed to meet customer requirement and satisfaction by providing professional services, particularly on staff competency, testing reliability and good quality system. In line with the IBD vision to be the Leading Centre in Research and Business Development of Speciality Chemicals and Biochemicals, the laboratories shall adopt and comply with the requirements of National Laboratory Accreditation Scheme (Skim Akreditasi Makmal Malaysia, SAMM) under International Standard of MS ISO/IEC 17025. The management shall ensure all staffs understand and follow the quality policy and objectives. The director or his nominated representative will be responsible for the overall implementation of the quality system with the assistance of the Quality Manager. In ensuring the competency of the laboratory, the management encourages the participation of internal laboratory cross-check and proficiency testing programme every year in the relevant testing parameters. 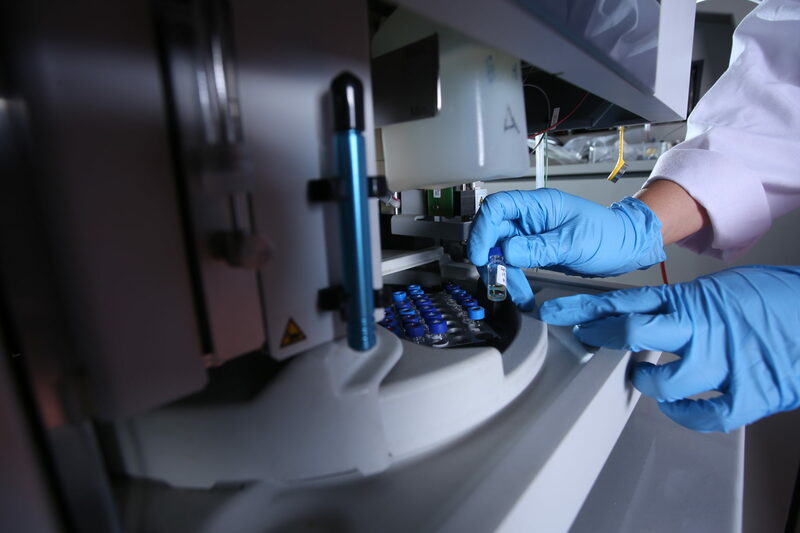 The objectives of IBD Laboratory Services are to provide good laboratory services with adherence to the quality assurance and control in this quality manual. Staff competency and technical reliability are of great importance to achieve customer requirement and satisfaction. Natural products, pharmaceuticals, medicinal compounds, cosmetics, food products, biological samples, fertilizers and environmental samples. Research collaborations with researchers from UTM, other higher educational institutions, research institutions, governments and privates agencies including NGO’s are welcome. Laboratory facilities for research, educational and training activities are available. Class and hands-on teaching courses on analytical testing techniques for herbal and natural products, heavy metals and microbiological samples are provided, as well as for method development and validation. 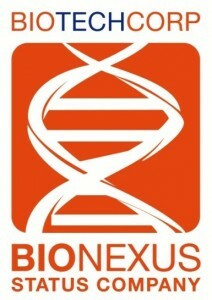 BioNexus Partner Programme under Biotechcorp Sdn. Bhd.